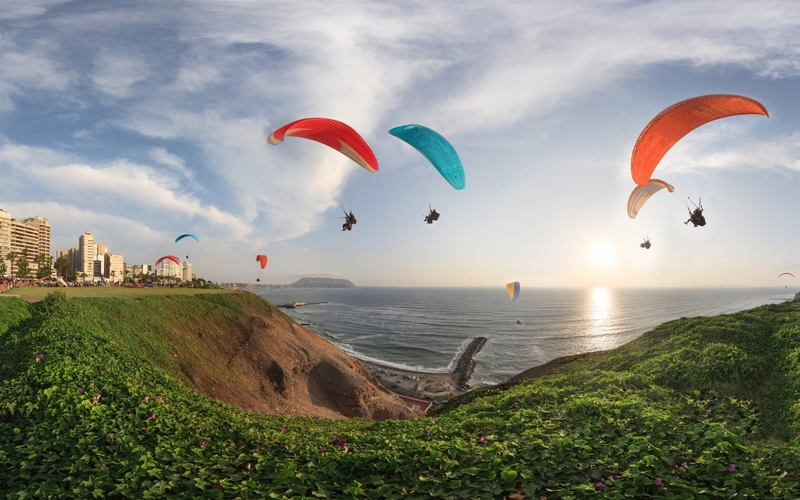 Peru is a must visit on every traveler’s bucket list and for several good reasons. Apart from being home to unique archaeological heritage, one can look forward to exceptional sites from rainbow-colored mountains, to the world’s deepest canyon, to Chan Chan the largest pre-Colombian ruins in the world, to the bowl-shaped cirque glacier one of the few remaining in South America’s tropical region, to the geometric and zoomorphic etchings created between 500 BCE and 500 CE known as Nazca Lines, to the world's highest navigable body of water and "the birthplace of the Incas" - Lake Titicaca, to the breathtaking Amazon rainforest! 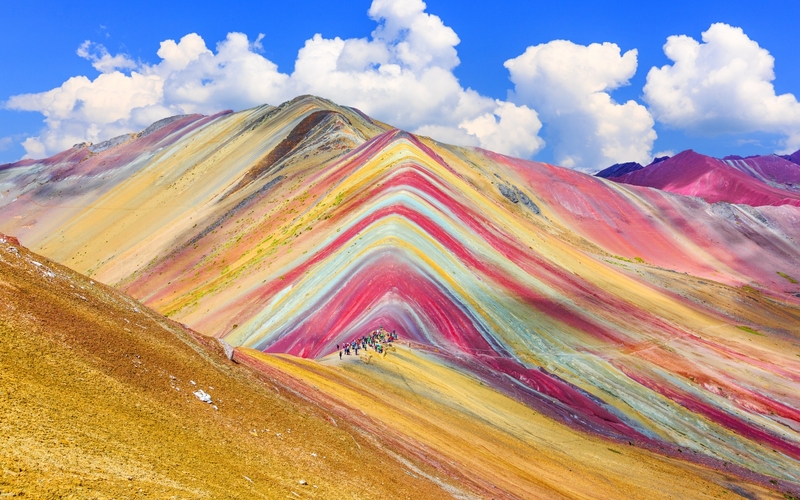 Peru has 84 of the planet's 104 recognized ecosystems and contains more than 20% of the known plant and animal species in the world. 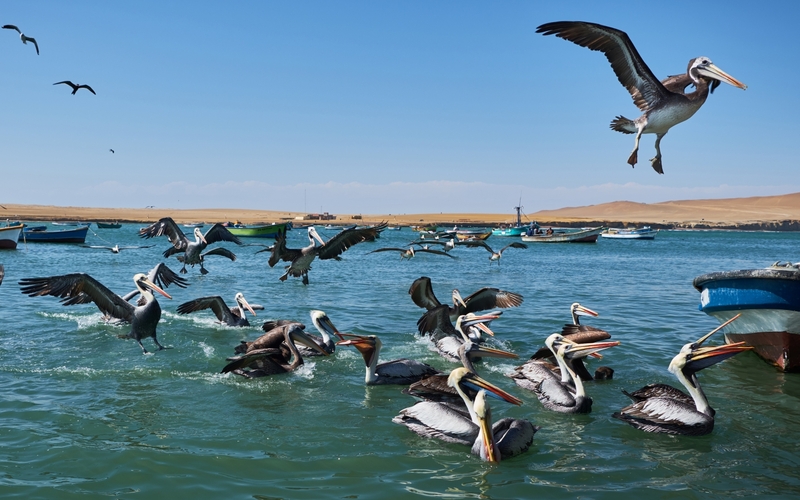 A visit to Paracas National Reserve, also known as "poor man's Galapagos"—a place where, you can see everything from Humboldt penguins to Orcas and Chilean flamingos, in turquoise waters and on red sand beaches. The hallmark of the country is the UNESCO heritage Peruvian Sanctuary citadel of Macchu Pichu and added to that, the natural beauty, biodiversity, colonial architecture, and pristine archaeological sites throughout the country that are just as remarkable as the iconic Incan ruins. Best time to visit are from May to October. 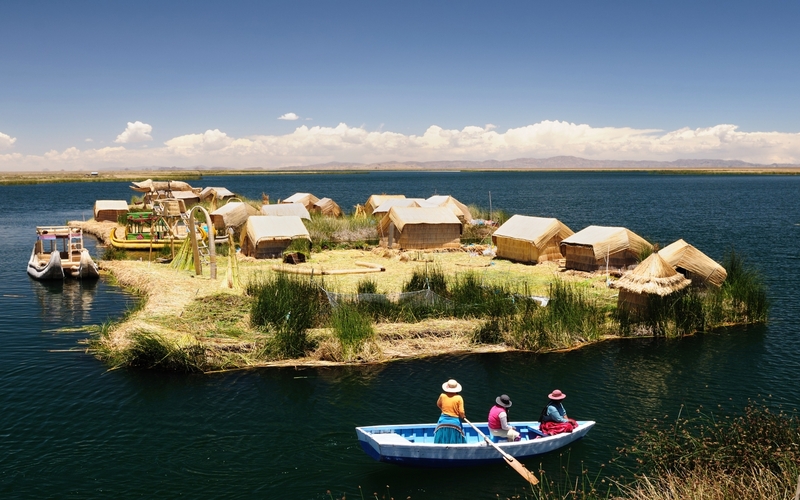 We carefully design each itinerary to factor in time to acclimatize to the altitude in Peru. Expect a heady mix of archaeological visits with expert guides, unique stays suspended over the sacred valley for an unparalleled view, a dash of culture weaving your way through the textile traditions unique to Peru, gastronomical experiences, surfing or trekking as suited to your adventure style, kayaking through the highest navigable lake in the world, tasting and participating in chocolate workshops, aerial tour of the Nazca Lines, luxury train ride through the stunning Andean landscape, with a handsome dash of Coca tea or Pisco sours. Chocolate, coffee, and pisco. 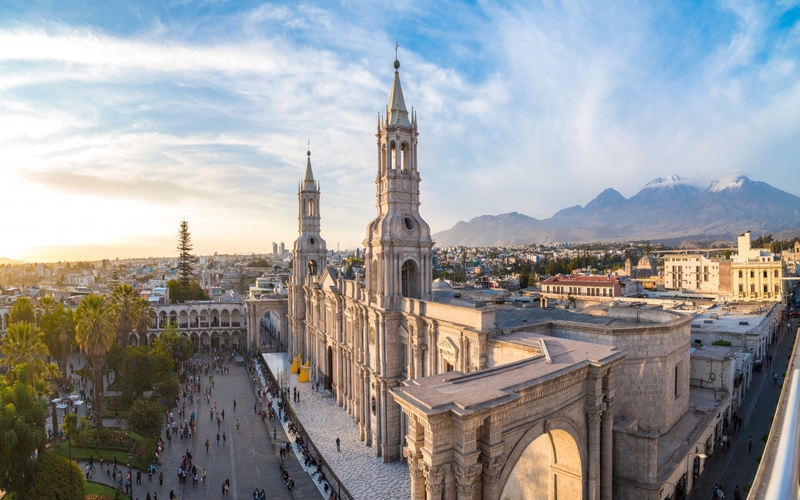 The half-day program includes sessions aimed at each, including workshops in chocolate-making and how to prepare a pisco sour. Taste your way through the day while gaining some behind-the-scenes insight into some of Peru’s proudest products. 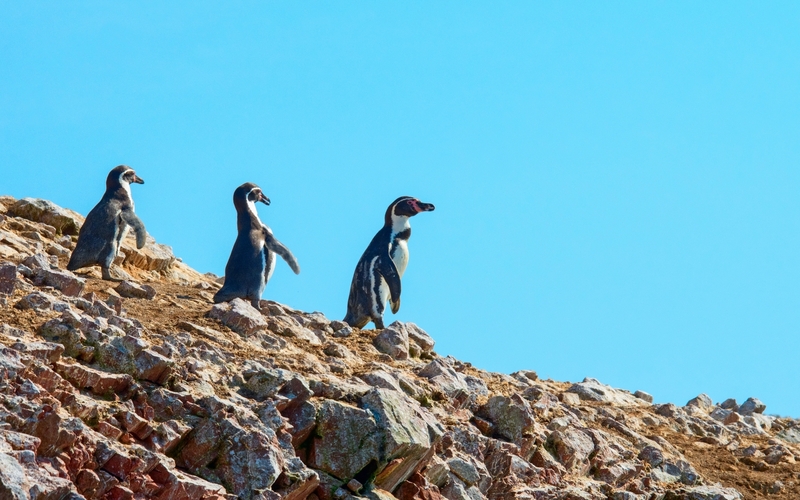 Hike to Condor view point and watch as they glide, turn, dive and climb, soaring above your head before gradually making their way down the length of the canyon, disappearing out of sight.